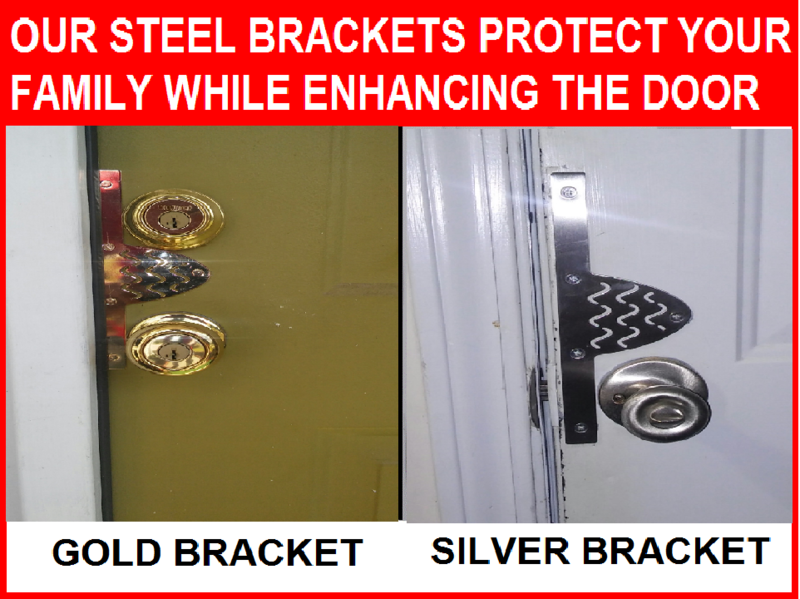 DO YOU KNOW BURGLARIES ARE ON THE RISE BECAUSE THE AVERAGE RESPONSE TIME TO TRADITIONAL HOME ALARMS IS 15-20 MINS AND THIEVES KNOW THEY AREN’T DESIGNED TO STOP THEM? 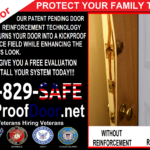 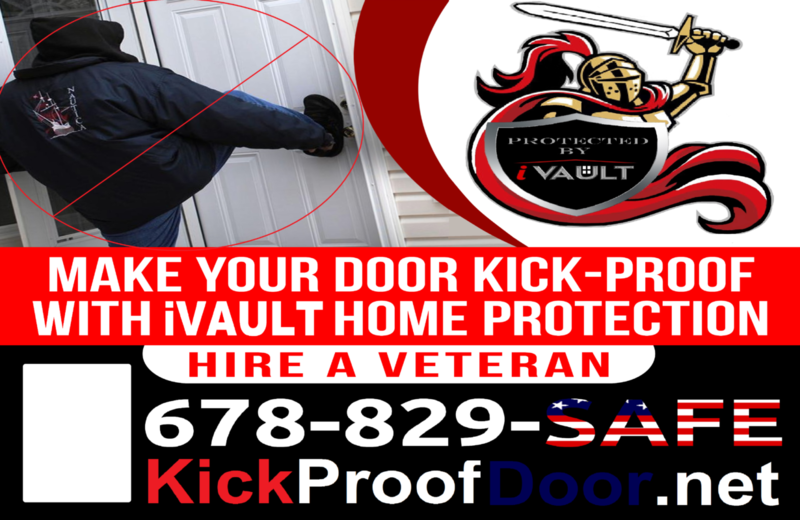 iVault Home Protection is the first US company to protect your home from intruders with its patent pending innovative system that transforms your existing door into a kick-proof armored shield protecting your family from home invasion. 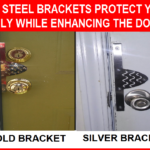 Unlike bulky bars and security doors that make you feel like a prisoner in your home, our system not only stops thieves dead in their track, its beautiful design enhances your door’s decor. 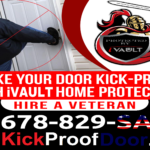 iVault Home Protection is a veteran owned & operated company who’s still protecting Americans. 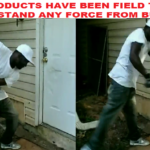 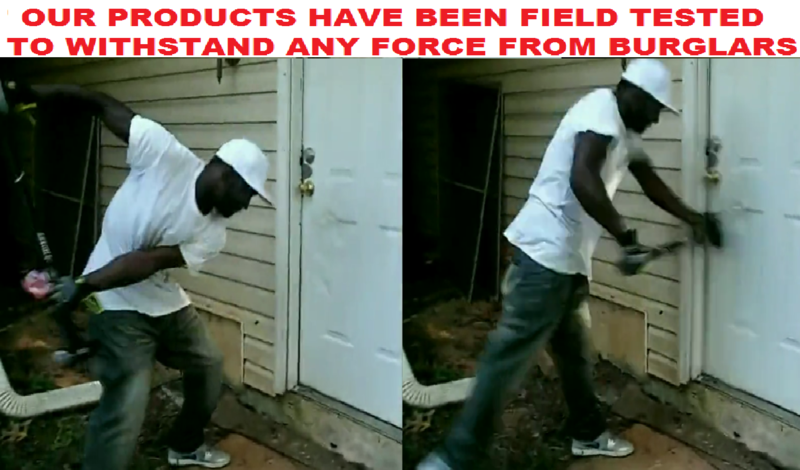 Now, it’s from a domestic threat, CRIMINALS! 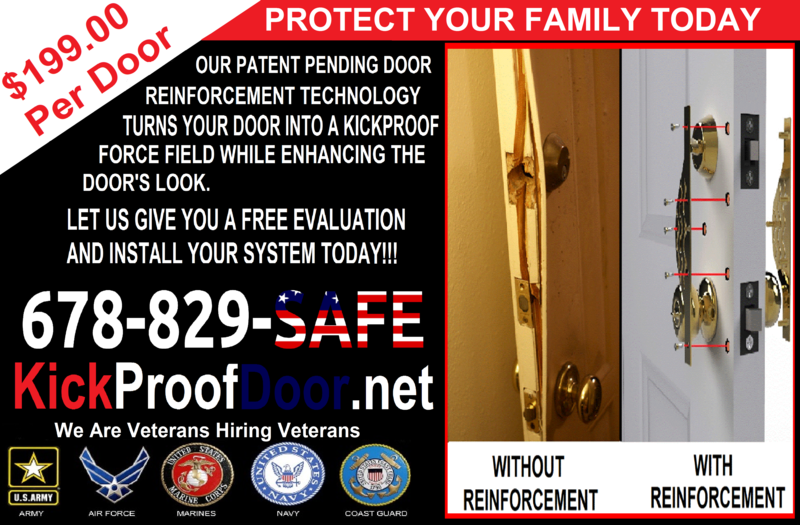 We Protected Your Country, Let Us Protect Your Home.